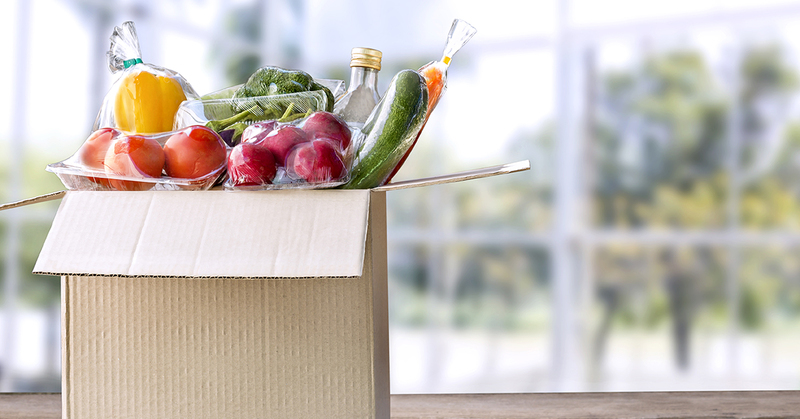 Subscription boxes are everywhere these days, allowing you to order everything from beauty products (Birchbox) to ready-to-cook meals (Blue Apron) to pet supplies (Bark Box). And while they’re all selling different things, these companies all have a couple of things in common: their business model, and their boxes. Everything you order comes in a nicely printed box. It can be tempting to look at subscription box companies and think “We need to do that too.” After all, printed box gives you plenty of space to communicate your company’s message. But before you go that route, consider the downsides of using printed boxes and the advantages that come with custom printed tape. The costs associated with printing boxes, like setting up plates and colored dyes, can get expensive. Factor in things like the complexity of your text and artwork, and whether you’ll be printing on multiple sides of the box, and the costs can grow even higher. 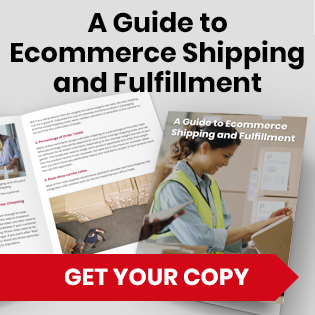 Beyond that, printing your logo and messaging on a box will usually mean you need a bigger box, and those boxes take up warehouse space that you might not have. It increases brand visibility – When you use custom printed tape, you’re ensuring your brand is front and center from shipping to delivery. 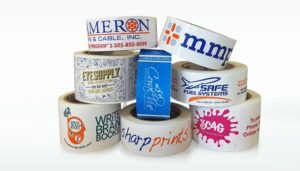 And with more and more commerce happening on-line, printed tape lets your business stand out. It improves security and traceability – Custom printed tape protects your goods against tampering, as it’s easy to tell if the tape has been resealed. Printed tape also enhances traceability, particularly for companies selling and shipping food products. It makes handling and storage easier – Printed tape can include messaging like “fragile” or “handle with care,” improving the chances that your products will be handled and stored the way they’re meant to be handled and stored. It makes a lasting impression – When you use custom printed tape, you’ll show your customers that you care about making a good first impression and that you pay attention to details. 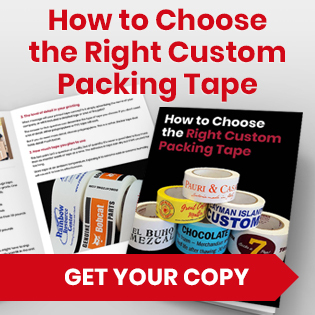 It reduces costs – When you use custom printed tape, you’ll save money on the cost of boxes. Plain boxes are less costly than their printed counterparts and can be purchased in lower quantities, saving you money and giving you more storage space. Is your company ready to make the switch from printed boxes to custom printed tape? Phoenix Tape can help. 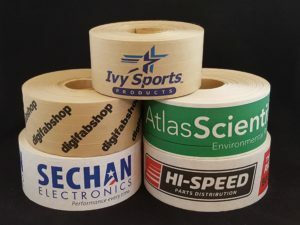 We’ve been making quality printed tape for both small businesses and large corporations for more than 30 years, with one goal to increase your brand awareness at an affordable cost. Contact us today to learn more. Our sales team will answer any questions you might have, while our art department looks forward to creating a design that tells the world all about your product.